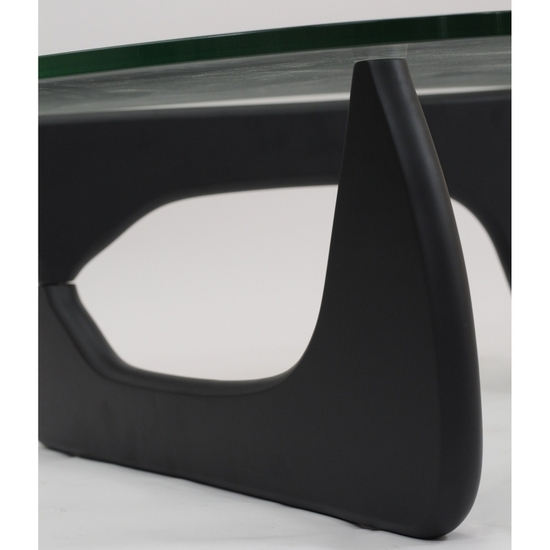 The Tribeca coffee table, entirely made to perfect detail and exactly follow specifications as the original in the museum designed by Isamu Noguchi. 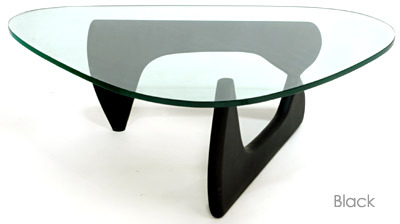 Isamu Noguchi created a timeless piece of functional artwork in 1944 with his Tribeca Coffee Table. 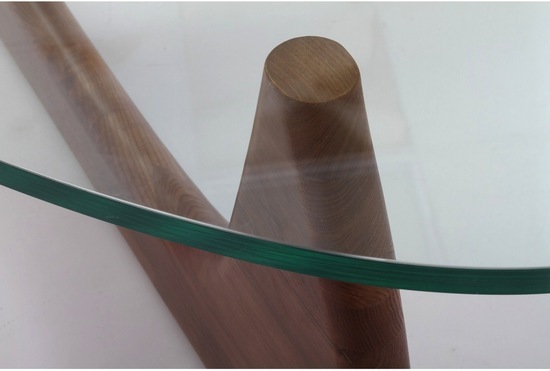 A sculptor, designer, architect and craftsman, Noguchi used a contoured glass top and two interlocking wood bases to make the Tribeca Coffee Table. A classic example of "mid-century modern design". 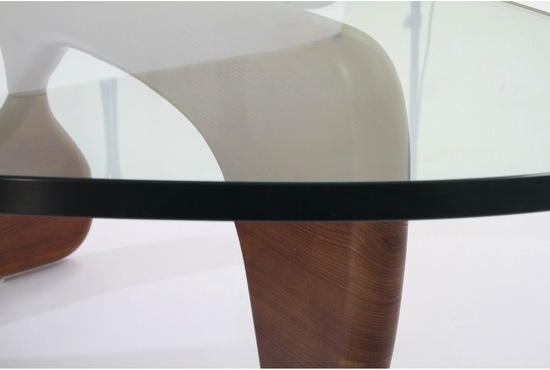 The brilliantly simple design consists of only three elements, the glass top and two interlocking wood base pieces.The table is an extraordinary harmony of form and function. 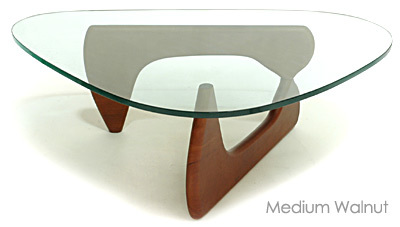 Make this modern classic coffee table part of your home or office today.